When you want to write a letter, you might use a word processing program. When you want to write a program, you use a code editor – sometimes also called an Integrated Development Environment (IDE). I’ll use the free version of Visual Studio as the IDE in these videos. 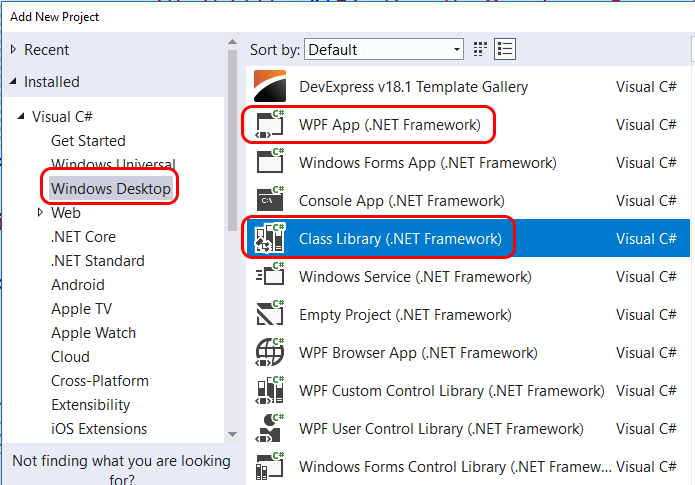 The current version is Visual Studio Community 2015 – Update 3. You can write a C# program without an editor. However, it is probably 10 times more difficult. So, we’ll use an editor. Before installing Visual Studio, make sure your computer meets the requirements listed here: https://www.visualstudio.com/en-us/downloads/visual-studio-2015-system-requirements-vs.aspx#1. If you’re going to install Visual Studio by downloading the ISO file (the first method I show below), you’ll need around 10 gigabytes of free disk space – to hold the ISO file plus the installed version of Visual Studio. First, you can download the ISO file (3.7 gigabytes). This file has everything you need to install Visual Studio. You can burn the ISO file to DVD, so you can install Visual Studio on several computers, without downloading it each time. Or, you can “unzip” the ISO file. That will give you all the files you need to install Visual Studio from a disk – for example, over the network, or on a USB thumb drive. If you are not able to unzip the ISO file, download the 7-Zip program – it will be able to do that. After downloading the ISO file, I’ll extract the files inside of it, using 7-Zip. In the directory with the extracted files, run the “vs_community.exe” file. This will start the installation. After a few minutes, the installation will finish, and you’ll need to reboot your computer. The first time you start Visual Studio, you’ll need to log in with your free Microsoft account. If you don’t have one, you can create it from the login screen. On the screen for Visual Studio Team Services, I chose to not use it. I’ll show you the tools I like to use for source control in the next video. Second, you can download the small installer program (3 megabytes). When you run this program, it will download the files it needs (which will be approximately 3.7 gigabytes, just like the ISO file), and install Visual Studio on your computer. The installation will work the same as in the first method, but will download the files during the installation. NOTE 1: Microsoft is working to make the Visual Studio install smaller. In this lesson, I’m using Update 3, which uses several gigabytes of disk space. Update 4 is supposed to be much smaller, and let you only install the parts you need. The smallest install is less than 500 megabytes. When Update 4 is released, I’ll update this with a link to the new installation instructions. NOTE 2: There is another free C# editor named, SharpDevelop. I have not used it, but it looks like it should also work – in case you cannot install Visual Studio. If you try this, please leave a comment, to let everyone know if it works, or has any problems. Its oke to use a newer version of Visual studio? Because i have Visual Studio Community 2017. Yes, but when you create the projects make sure you use the project types that says “(.NET Framework)”, under the “Windows Desktop” section – NOT Windows Universal, .NET Core, or .NET Standard.